It's been a wee while since the last episode of the podcast, but life caught up with me. 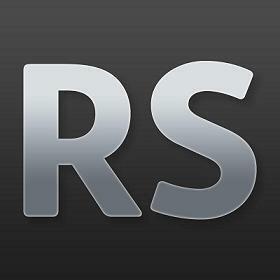 I hope to release at least one new episode each month, so keep an eye on your podcast feed. 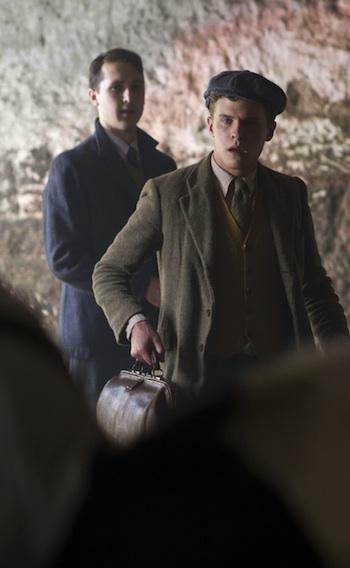 This episode I caught up with Edinburgh-based filmmaker Mark Cousins as his 2018 film, The Eyes of Orson Welles, comes to BBC iPlayer. 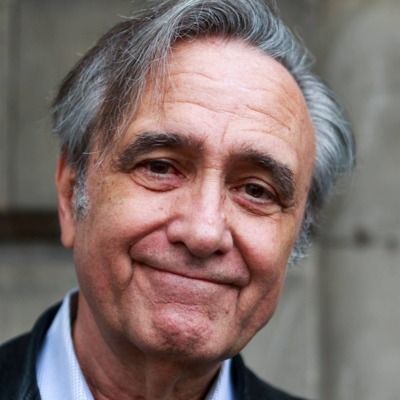 We recorded this interview in 2018, I just wasn't sure when it was best to release it - with the film coming to UK television it seemed like the perfect time. 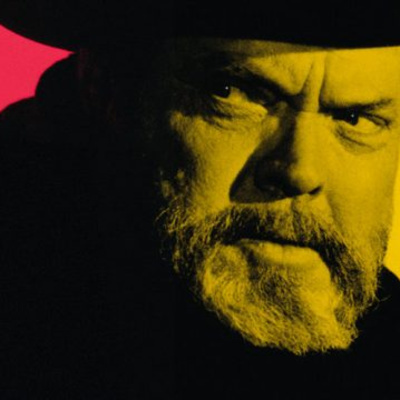 Hopefully the episode is still there when you hear this episode, but it's available on streaming services and DVD if not - please try and catch it if you're a Welles fan. 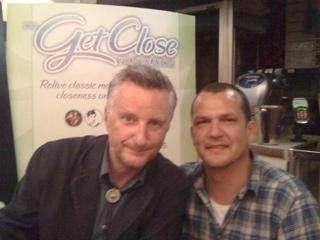 We also discussed Mark's approach to filmmaking and his time on the BBC's Moviedrome TV show. A few things to note about this episode, Mark recommends a Hungarian film, which unless I’m mistaken is called A Woman Captured, while the top secret project turned out to be the 16 hour Women Make Film: A New Road Movie Through Cinema, which is due to be completed later in 2019. 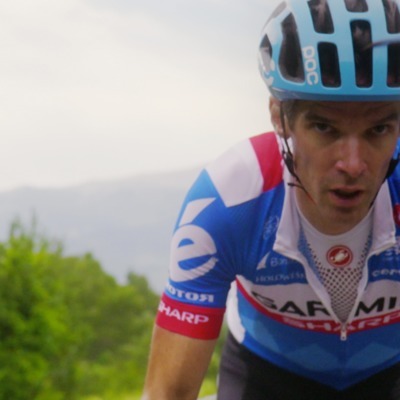 This episode goes behind-the-scenes of Time Triak, the latest film from Edinburgh documentary filmmaker, Finlay Pretsell. There's some great advice in here from Finlay on making documentaries, and about what it took to get Time Trial to screen. Find out more: https://www.timetrialfilm.com/ Keep an eye on the ReelScotland's Twitter feed at http://www.twitter.com/reelscotland or http://www.facebook.com/reelscotland to find out who I’ve been speaking to. You can email me at reelscotland@gmail.com with any comments or suggestions. Welcome to episode 17 of ReelScotland Blethers. 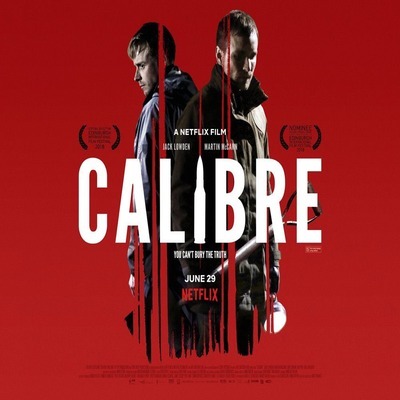 This episode I speak to Edinburgh-based writer/director Matt Palmer about his new film, Calibre, which debuts worldwide on Netflix on Friday 29th June. 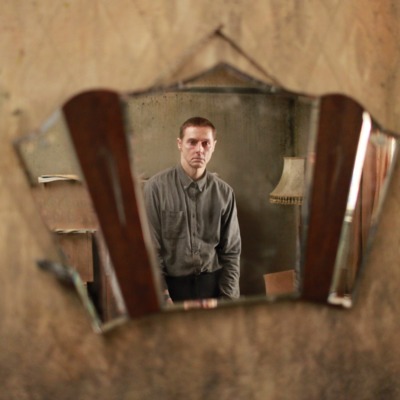 Read Matt's ReelScotland interview from 2011: http://www.reelscotland.com/matt-palmer-on-bringing-horror-classics-to-scottish-cinemas/ Keep an eye on the ReelScotland's Twitter feed at http://www.twitter.com/reelscotland or http://www.facebook.com/reelscotland to find out who I’ve been speaking to. You can email me at reelscotland@gmail.com with any comments or suggestions. Welcome to Episode 16 and Episode 1 of ReelScotland Blethers! Confused? You may well be, but all is explained in the podcast. 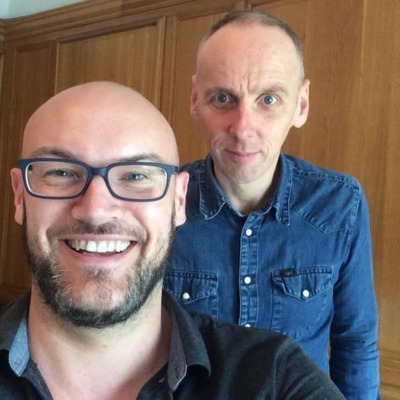 You can also hear an interview with Scottish actor Ewen Bremner, who discusses a short film he's produced, No Song to Sing, as well as his take on the Scottish film industry. Find out more at http://www.nosongtosing.com Keep an eye on the ReelScotland Blethers Twitter feed at http://www.twitter.com/reelscotland or http://www.facebook.com/reelscotland to find out who I’ve been speaking to. 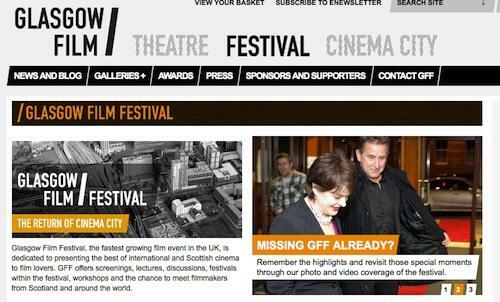 You can email me at reelscotland@gmail.com with any comments or suggestions. 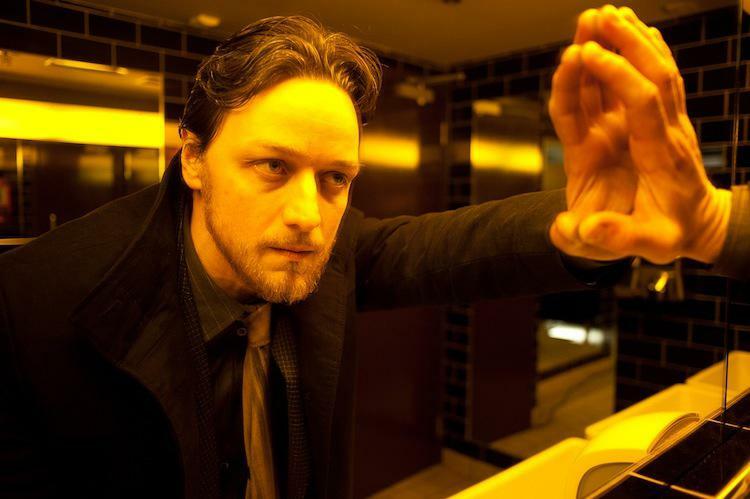 Interview with actor James McAvoy as he discusses his latest film, the Irvine Welsh adaptation, #Filth. 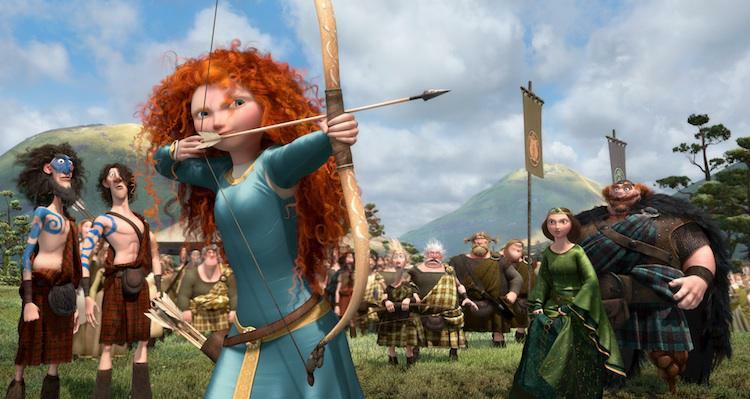 At a recent press conference held to promote Disney-Pixar's Brave, director Mark Andrews noted some of the films that inspired his team. Memories of the Bo'ness Hippodrome from two local residents. 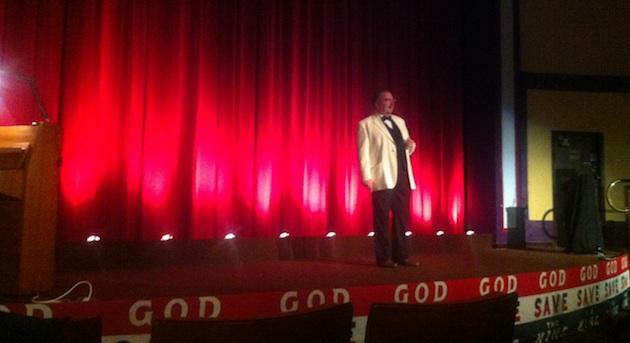 Silent film pianist Neil Brand's opening introduction to the 2012 Hippodrome Festival of Silent Cinema in Bo'ness, Scotland. 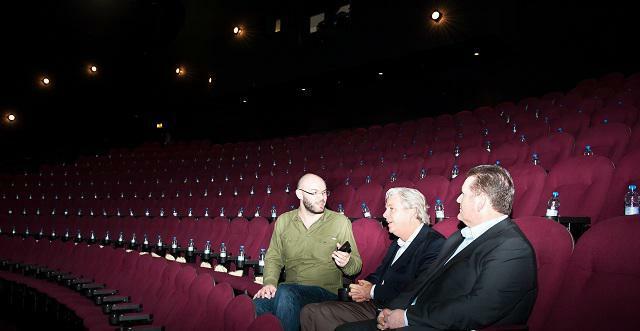 Larry O'Reilly and Matt Eyre discuss the launch of Cineworld IMAX Edinburgh. Australian actress Melissa George discusses her upcoming Scottish-set thriller, A Lonely Place to Die. 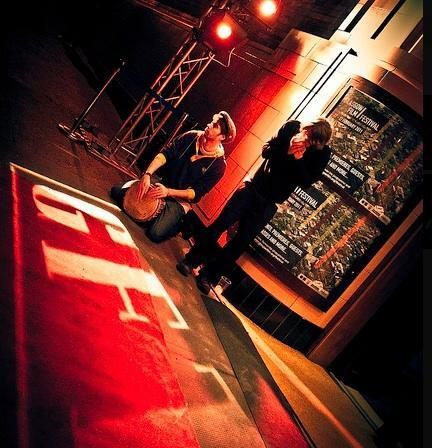 Part 2 of a round-up of the highs and lows of the 2011 GFF. 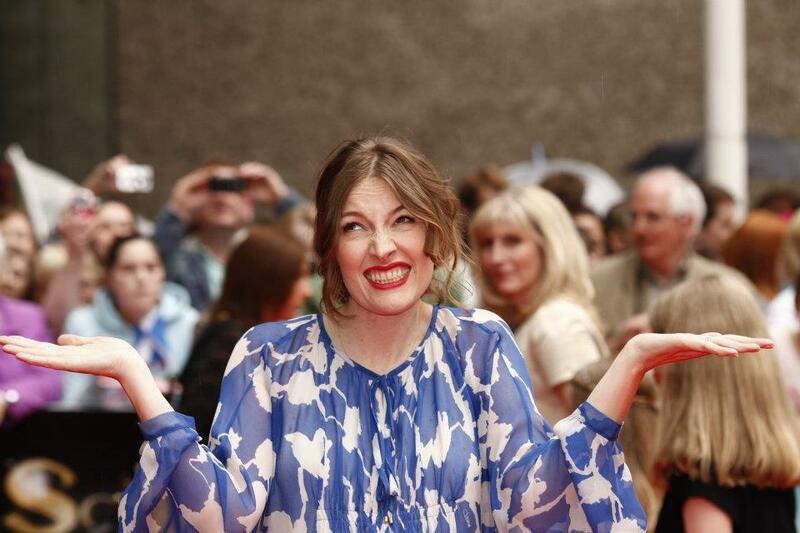 A round-up of the highs and lows of the 2011 GFF. 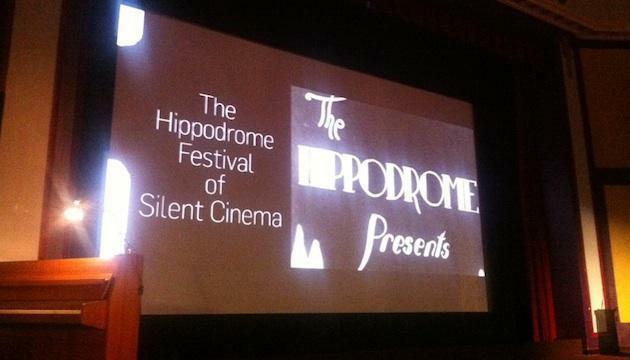 Shona Thomson, Artistic Director of the Hippodrome Festival of Silent Cinema, talks about the new event coming to Scotland. An interview with the team at Pilton Video on their Hollywood success with Mum's Birthday. An interview with the team at Pilton Video on their Hollywood success with Mum's Birthday - this is the short version, check out Episode 7 for the extended interview. 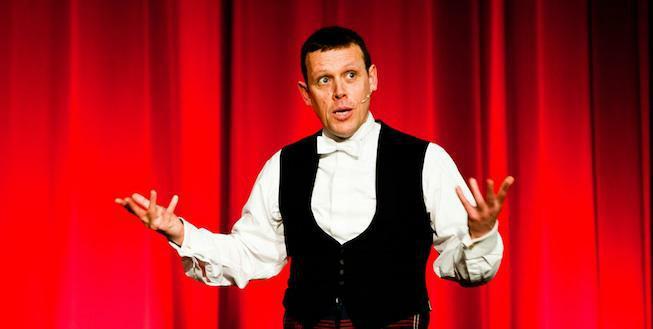 An interview with Ron Inglis, Director of Regional Screen Scotland. The Southwell Collective discuss scoring silent cinema at the Bo'ness Hippodrome, 12 September 2010. 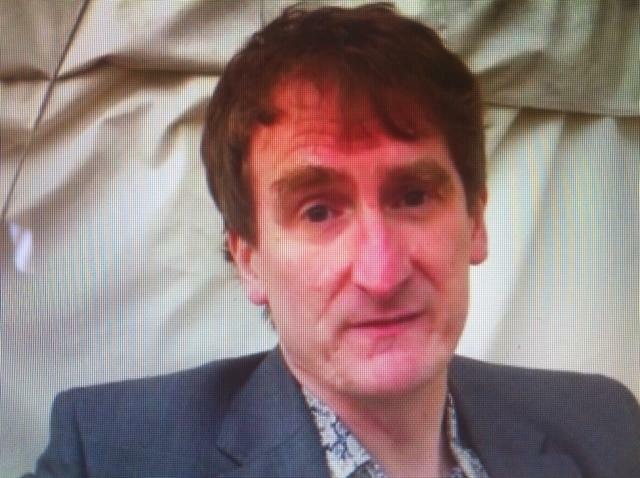 Allan Brown, author of Inside The Wicker Man, talks to Jonathan Melville at the Edinburgh International Book Festival, 14 August 2010. Apologies for the audio quality of this mini-episode. 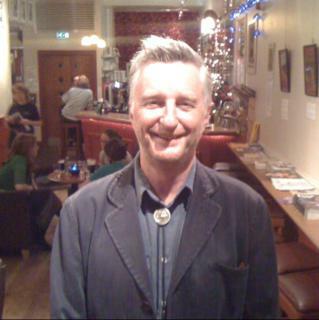 Billy Bragg visits Edinburgh with his film, Breaking Rocks.